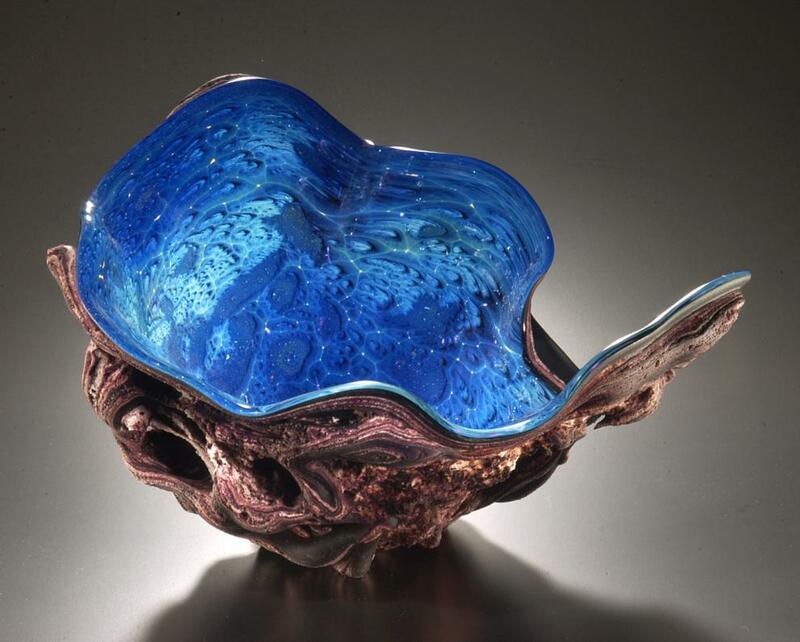 PHILADELPHIA – July 17, 2014 – More than 195 contemporary fine craft artists from across the U.S. will exhibit and sell their work at the 38th annual Philadelphia Museum of Art Craft Show, held Nov. 6 to 9 with an opening night gala on Nov. 5. 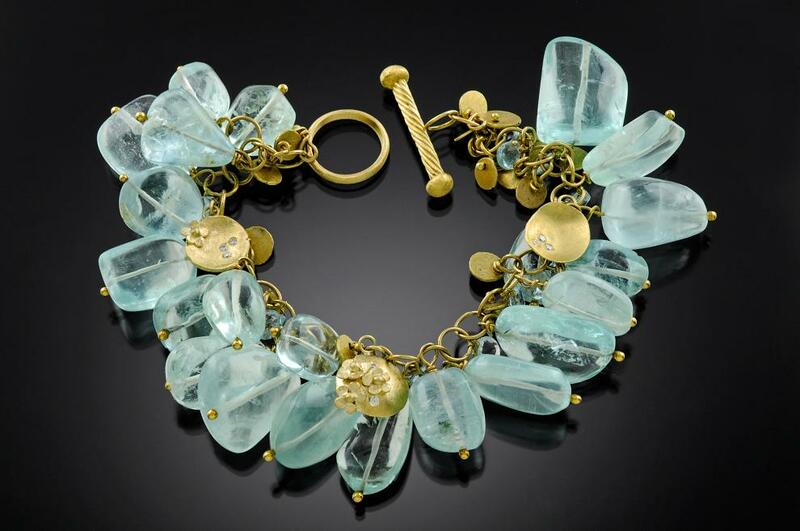 Presented annually by the Museum Women’s Committee and Craft Show Committee, the event showcases the country’s finest craft artists and attracts some 18,000 visitors to the Pennsylvania Convention Center in Philadelphia over four days. Craft buyers can meet, learn about and purchase unique items from artists who are represented in prominent museum collections nationwide, including the Museum of Art and Design, N.Y.; Museum of Fine Arts, Boston, Mass. ; Mint Museum of Art, N.C.; Craft and Folk Art Museum, Calif.; and the Smithsonian American Art Museum, D.C. Collectible, handmade works, from artist-designed jewelry to sculptural furniture, are available in a wide price range from $100 or below to $8,000. 2014 artists include Christine Love Adcock (Santa Barbara, Calif.), Bennett Bean (Blairstown, N.J.), Desiree Delong (Brooklyn, N.Y.), Bruce Erdman (Greendale, Wis), Amy Gillespie (Arlington, Mass. ), Starr Hagenbring (New Orleans, La. ), Elizabeth Kinder (Philadelphia, Pa.), Minh Martin (Charlottesville, Va.) and Youngjoo Yoo (Champaign, Ill.) A full list of 2014 artists and images of their work are now available at pmacraftshow.org/artists. Promoting its place in the forefront of craft education, the Craft Show will devote its 2014 guest artists program to emerging artists. This year the show will again offer outstanding work from top craft students from The University of the Arts, Moore College of Art & Design, Kutztown University, and Savannah College of Art and Design. The event will also include artist meet and greets, on-site artist demonstrations and a craft beer social night. The opening night gala on Nov. 5 from 4 to 9 p.m. offers collectors an opportunity to get a first look at the Show and includes a cocktail buffet. More details will be available soon at pmacraftshow.org. Preview Party – Wednesday, November 5, 4-9 p.m.
Thursday, November 6, and Friday, November 7, 11 a.m.-9 p.m.
Saturday, November 8, 10 a.m.-6 p.m.
Sunday, November 9, 10 a.m.-5 p.m. TICKET PURCHASE: Tickets are now available for purchase at www.pmacraftshow.org, via mail or by calling 215-684-7930.